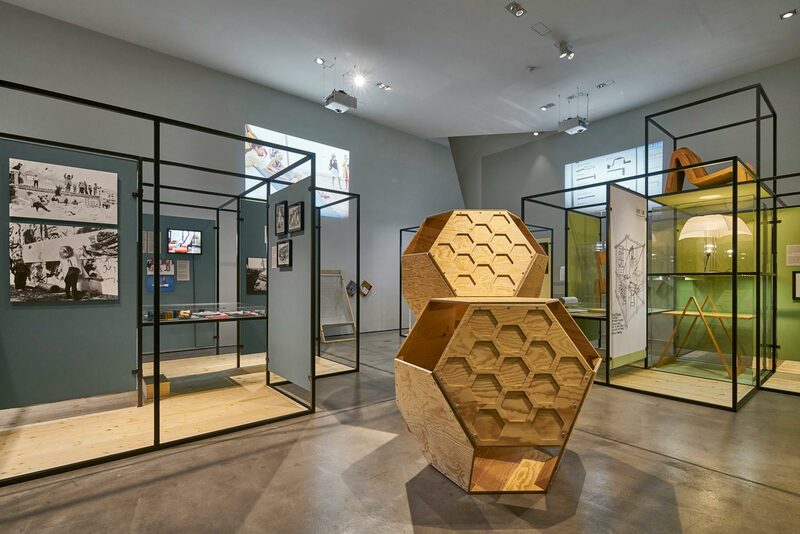 Curated by Prof. Alison J. Clarke with Amelie Klein, Vitra Design Museum and curatorial advisor Jan Boelen, Design Academy Eindhoven. 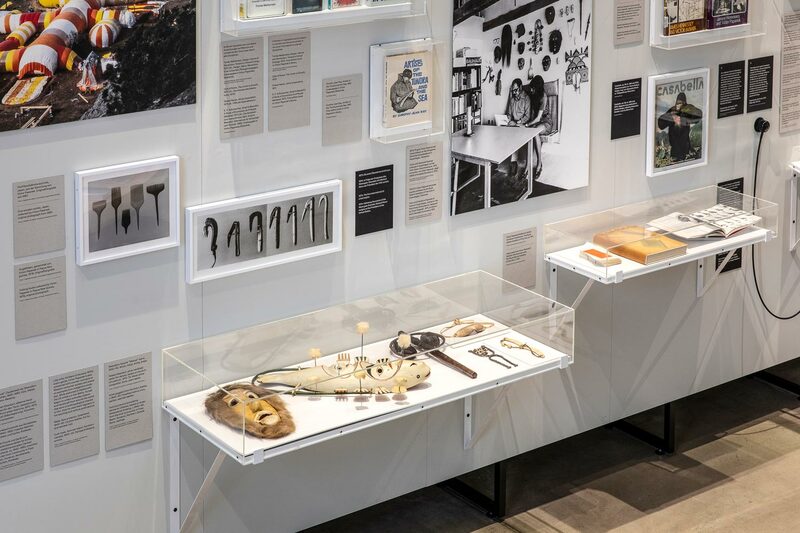 The Papanek Foundation presents the international travelling exhibition Victor Papanek: The Politics of Design, co-curated and organised with Vitra Design Museum in Weil Am Rhein, Germany. 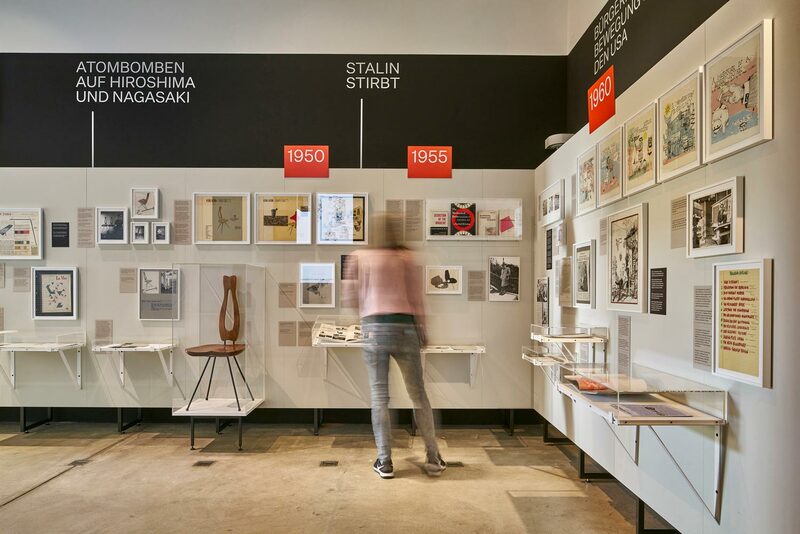 The expansive show presents varied and previously unseen materials from the Papanek Foundation archive pertaining to design activist Victor Papanek’s lifelong career, highlighting the crucial theme of design as a political and social tool. Alongside the exploration of Papanek’s links with key thinkers and design figures, ranging from media theorist Marshall McLuhan, maverick futurist Buckminster Fuller to leading feminist graphic designer Sheila Levrant de Bretteville, the exhibition casts light on the legacy of 1960s and 1970s activism through the presentation of contemporary exhibits dealing with politically pertinent issues ranging from state violence, to climate change, bio-synthetics, and the precariousness of citizenship. 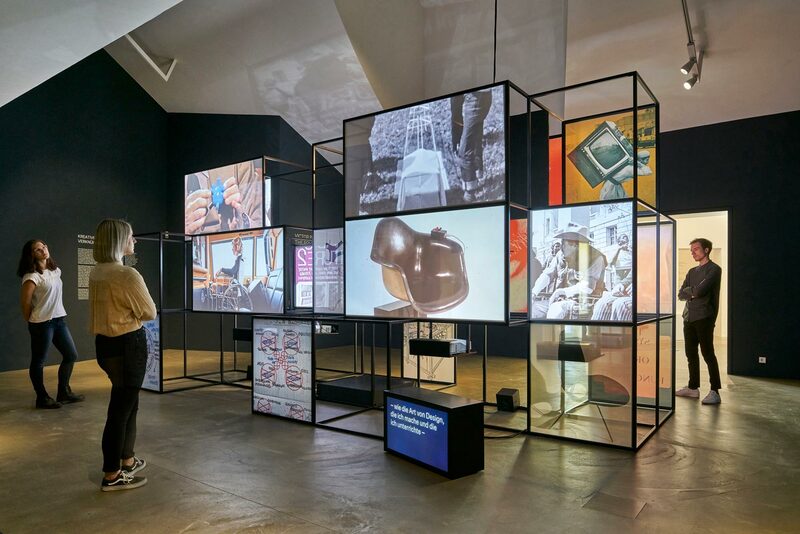 Victor Papanek: The Politics of Design features work from cutting edge practitioners such as: Forensic Architecture; Natsai Audrey Chieza; Flui Colectivo; Alexandra Daisy Ginsberg; Femke Herregraven; NeuroSpeculative AfroFeminism/Hypen-Labs; Lucy and Jorge Orta; Tomás Saraceno; Maya Jay Varadaraj.